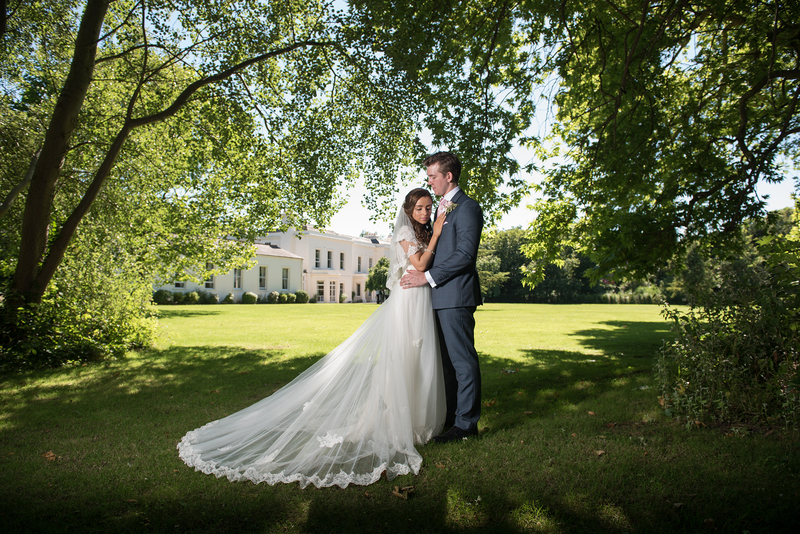 One of our favourite wedding venues, Morden Hall is an amazing location for a wedding. 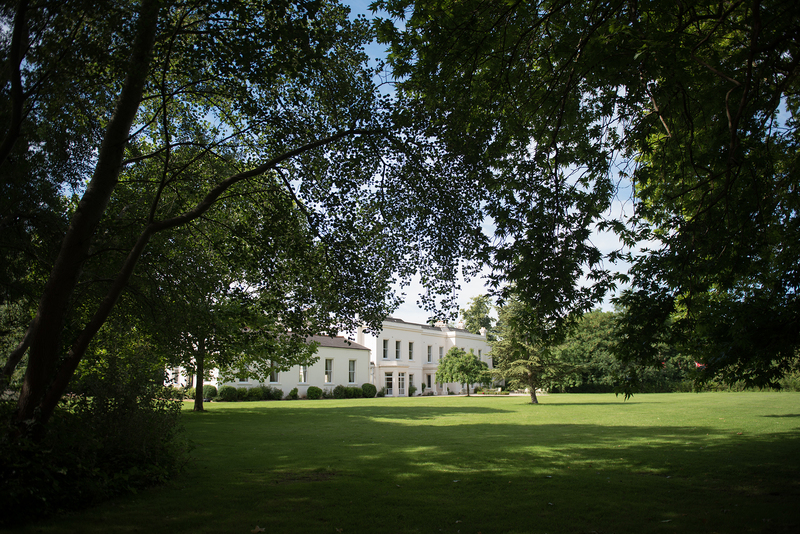 Set in acres of park land this National Trust venue is a gem inside London. Emily and Josh's wedding was a beautiful one! Filled with love and fun, Emily was walked down the aisle by her father and her 2 gorgeous cousins. Shared with their family and friends, everyone had an amazing day in the stunning sunshine. Congratulations Emily & Josh, you guys are Amazing!! Here’s few highlights from the day….